ISEP is a network of 300 colleges and universities in 42 countries cooperating to provide affordable access to international education for a diverse student population. ISEP students gain intercultural competence through integration into their host institution and host culture while exploring the international dimensions of their academic field. 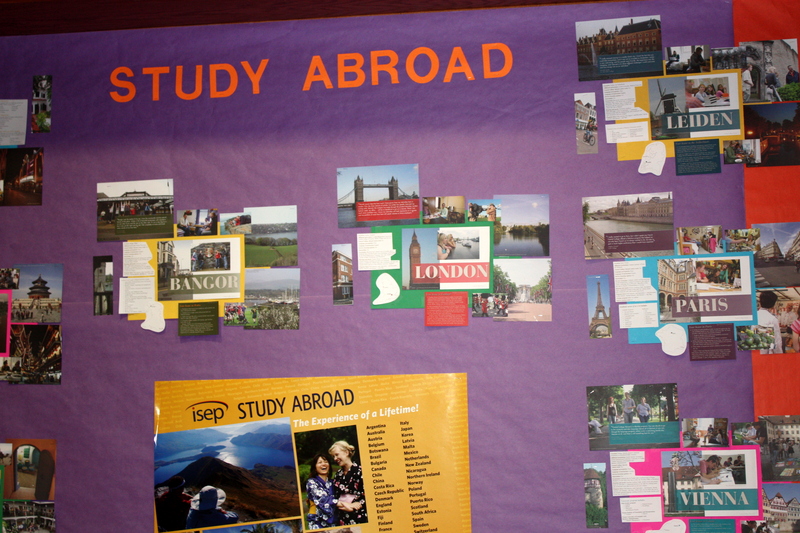 Posted in Seguin Texas and tagged education, International Student Exchange Programs, Seguin Texas, Texas Lutheran University. Bookmark the permalink.